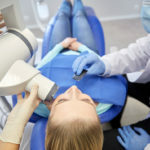 Age Limits For Dental Implants? 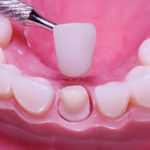 Princeton Prosthodontics And Dental Implants > blog > Age Limits For Dental Implants? With scientific research and technological advancement, people’s life expectancy has improved. 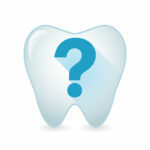 However, people’s dental hygiene is on a steady decline, thanks to a number of diseases and poor lifestyles. 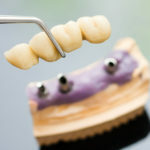 Decay and loss of teeth has seen dental care experts invent solutions such as implants. One of the biggest advantages is the fact that you will continue having a social life, even after reaching old age. 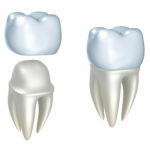 People with dental problems are known to be withdrawn from their families and society. 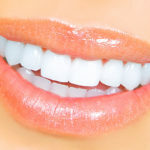 One study revealed that older women who had teeth implants reported physical, emotional and sexual health. 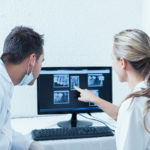 While there is a myth that implants are not effective for older people, the truth is that these devices work for the aged just as well as they do for younger patients. Osteoporosis is a condition that many old people suffer but does not compromise their candidacy for dental implants. In fact, an 85-year old person can benefit from implants even in cases of bone loss. This way, the patient can eat better and effectively obtain proper nutrition. Additionally, the beneficiary can lead an active lifestyle and remain just as social as a person with natural teeth. How is the recovery from the procedure? 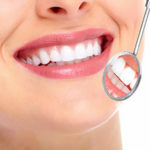 When you seek the services of an experienced dental surgeon, he will perform the procedure meticulously. 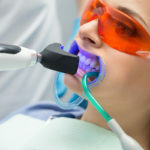 You will recover from the procedure faster than you would from tooth extraction. After that, you may experience discomfort lasting 3 to 5 days. 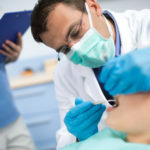 Your dentist should administer medication to ease the discomfort after the procedure. 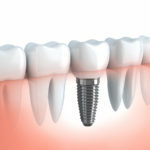 Doctors may restore the implants immediately using a fixed denture. 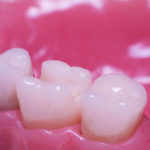 Otherwise, they may need to allow 2 to 3 months for healing, and then support the new set of teeth. One of the treatment options is the placement of 2 to 4 implants to support removable devices depending on your level of tooth decay or loss. Doctors recommend this option, thanks to its stability, comfort and functionality. The other option is the placement of a fixed prosthesis, also known as a hybrid. Here, your surgeons will fix 4 to 6 implants that resemble your natural teeth. The advantage of this option is that it gives you more comfort than other options. 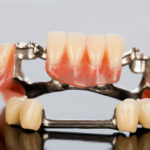 Unlike other options, implants have no extensions and denture flanges. 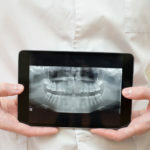 These devices help dental patients eat food well, effectively obtaining the right nutrition. 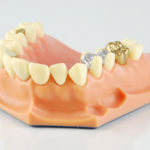 You will prevent accidental dislodging due to movement since the devices effectively support the underlying teeth. 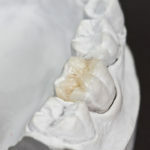 By protecting your jawbone, you will not suffer bone loss. The same cannot be said for other dental options. You will enjoy eating your favorite foods without restrictions. This way, your general quality of life improves substantially.